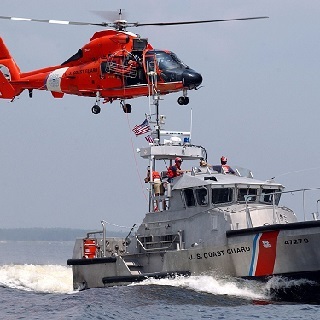 To enable users to comply with the latest US Coast Guard regulations, Marlink offers its Notice of Arrival and Departure (NOAD) software for use on SkyFile® Mail. For safety reasons all vessels reaching and departing the US coast must complete specific regulatory forms. To save time for shipmasters, these forms can be easily completed with our NOAD software and transmitted electronically via SkyFile® Mail. SkyFile eNOAD is available to Marlink’s Maritime VSAT and MSS customers.